Being selected as an influential brand is proof not only of popularity, but also of a brand’s capability to maximize shareholder value. The World Brand laboratory determines awardees through a mathematical valuation of intangible assets, including: customer loyalty, brand value, profitability, and market value. 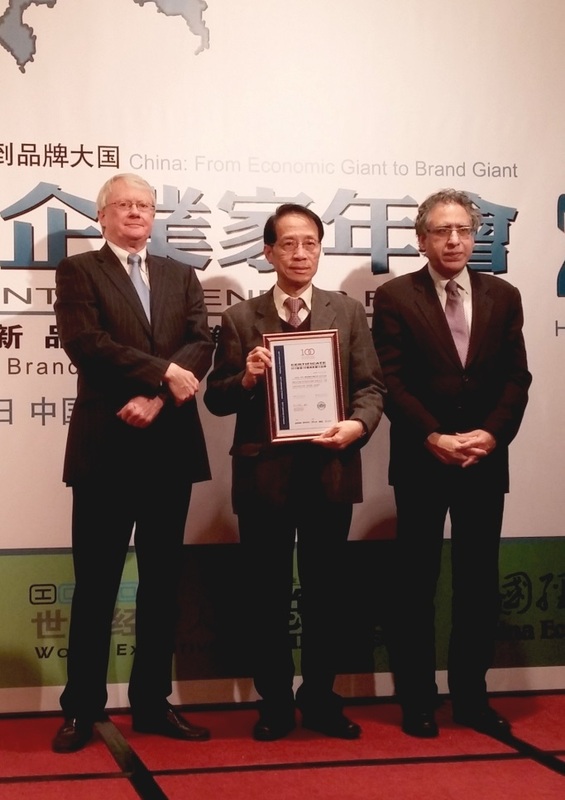 Past awardees of the distinction include internationally renowned enterprises like HSBC Hong Kong, Bank of China Hong Kong, and Cathay Pacific. 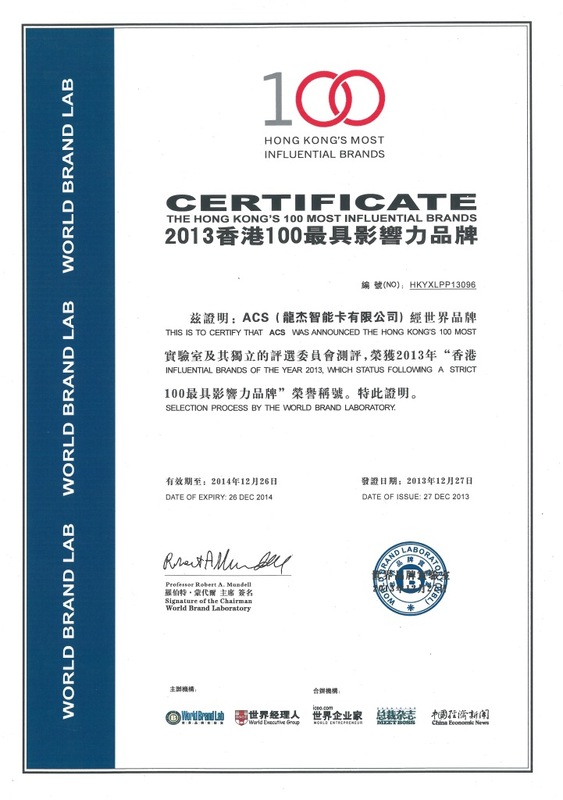 Mr. Denny Wong, CEO and founder of ACS, accepted the award on behalf of ACS on Dec 27, 2013.